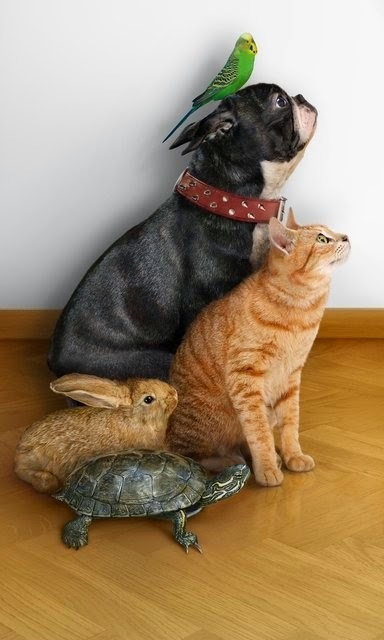 This pet family portrait really makes me smile. It’s been a tough week, especially after hearing my grandpas are sick. I’m looking forward for a lot of time in synagogue to reflect and pray and also oodles of fun plans with friends to distract me a bit.